When I became my own boss and started working from home, I fell into the trap so many female entrepreneurs fall into. The one where we wake up and roll out of bed to sit at our desks, or worse, pull the laptop into bed with us and start our workday. But, if there’s one thing I’ve learned in my nearly 8 years of entrepreneurship, it’s that there is something to be said for taking the time to get ready for the day. I started talking this over with my new friend and makeup artist Lauren of LA Page Makeup and we both agreed that getting up, taking a shower, getting dressed, doing our hair, and putting on a little makeup does WONDERS for us. And I mean, who wouldn’t want to feel that way every day?! 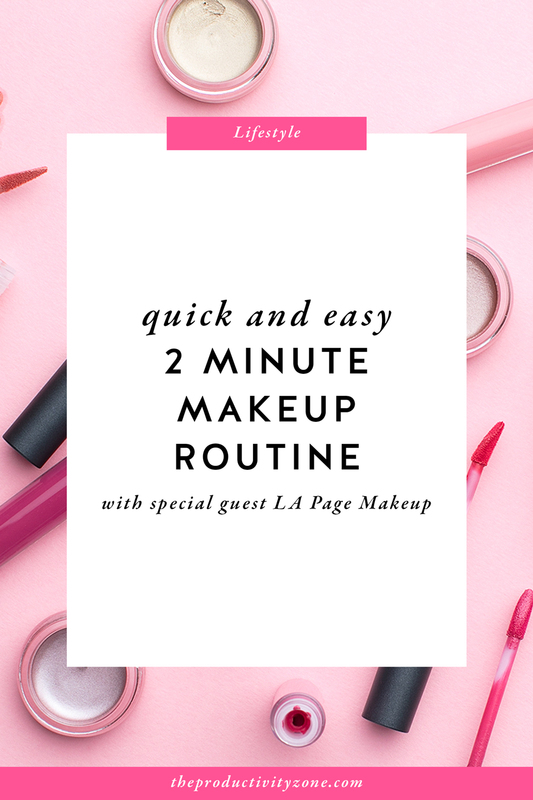 This is exactly why I’ve asked Lauren to partner with me on this 3-part blog series all about inspiring, encouraging, and helping you get ready for the day with quick and easy makeup routines that you can do in mere minutes every day!! We’re kicking things off today with a 2 minute makeup routine. Yes, you read that right. Lauren’s going to provide you with her very best tips and tricks + prestige and drugstore product recommendations so you can do your makeup for the day in just 2 minutes!! Get ready to look and feel fabulously productive, friends!! Hey guys! My name is Lauren and I am the owner and operator of LA Page Makeup located in Meriden, CT. I offer my clients makeup applications including bridal, date night, lessons, and more, as well as lash lifts and tints, facial waxing, and eyebrow tinting. If you know Alexandra, you know she’s BIG on getting ready in the morning, especially when you work from home—even if that means throwing on two pieces of makeup, sweats, and a ponytail. 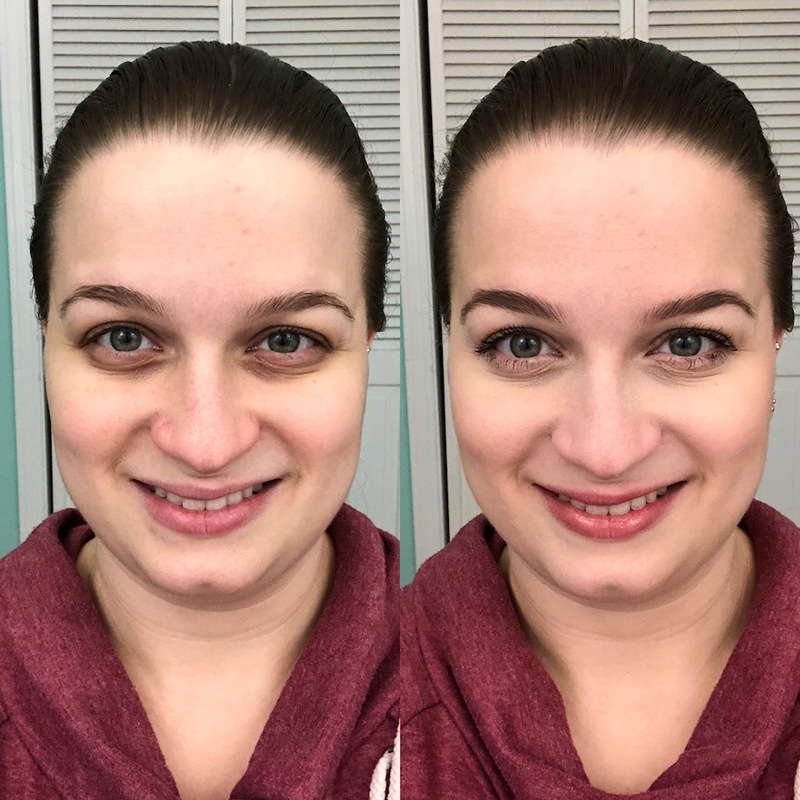 When Alexandra expressed how she’s always wanted to teach her fellow female entrepreneurs how to put their faces on in just a few minutes, I was all in! 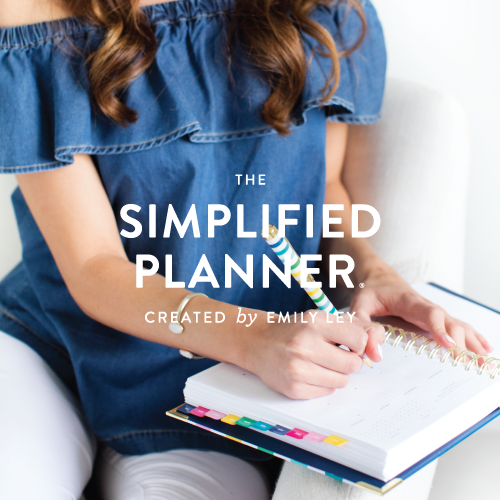 This is my kind of stuff since I’m constantly getting myself ready in mere minutes on the daily, not to mention having to move quickly from client to client during a real-life wedding morning. The blog series will consist of three blog posts—starting today with the 2 minute makeup routine. We’ll build up from there, so no worries if this makeup look is a little light for you. You’ll have time to practice this before we move on to 5 minutes and eventually 10 minutes for a full face. So get excited! Here’s a list of the items I used in the video, as well as some other awesome drugstore and prestige options (plus Alexandra’s favorites) to make your life a little easier. Notice how you can still see some discoloration and redness from bumps on my forehead since we only used concealer very quickly. My brows also aren’t sculpted to perfection, and my face isn’t warmed up from bronzer. These are all things we’ll touch upon in the upcoming tutorials. It was important we start with the absolute bare minimum and work our way up with baby steps first so you don’t get too overwhelmed and throw in the towel. Remember, this is your going-to-the-post-office look. It’s your dropping-the-kids-off-at-school look. It’s your don’t-scare-the-UPS-guy-when-he-comes-to-deliver-your-latest-Amazon-Prime-order look. It’s not anything elaborate or impressive by any means. It’s just meant to help you feel a little more put together than you do when you first roll out of bed. I hope it helps you feel just a little more productive and comfortable in your own skin! Friends, if you’re with us on getting ready for the day and being pretty AND productive every day, tag me @theproductivityzone and Lauren @lapagemakeupofficial and use the hashtag #lipstickmakesmeproductive so we can cheer you on!! Now take a look at Lauren’s Quick and Easy 5 Minute Makeup Routine! !